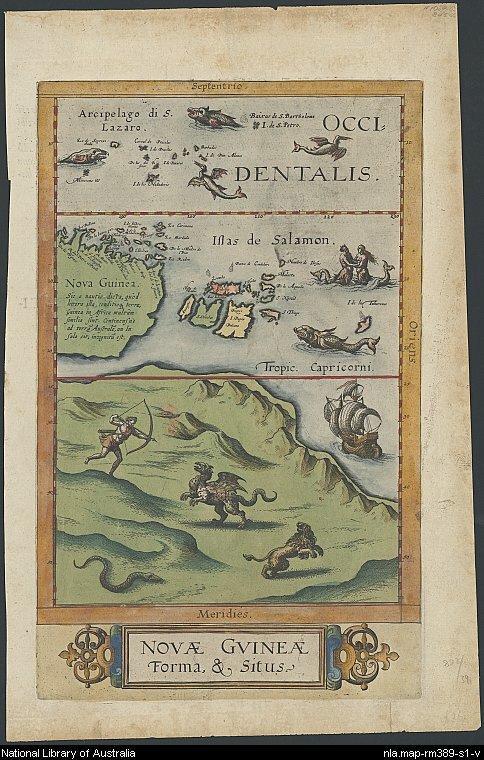 Griffins, lions, giant snakes, reindeer - not to mention fierce-looking sea serpents swimming in the coastal waters - all figured in the imaginations of early cartographers who put pen to paper to map Australia. Not to mention the residents - some imagined them to be one-legged freaks, known as sciapods, who used their over-sized foot for shade from the relentless sun (well, they got the sun part right! ), others mer-people who preferred the warm waters to the dry land. And considering this country's preoccupation with the amber liquid, perhaps they got the legless bit right too! This map ‘Novae Guineae Forma, & Situs’ was part of a major work entitled ‘Speculum Orbis Terrarum’. 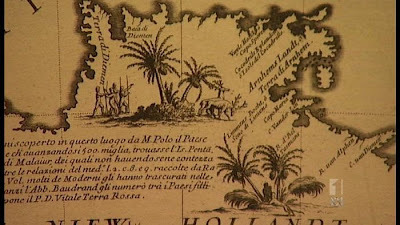 Initiated by Gerard de Jode (1509 – 1591), a Dutch born cartographer, engraver and publisher who died in Belgium leaving the atlas uncompleted, the map was completed by his son Cornelis de Jode (1568 – 1600) two years after his father’s death in 1593. A collection of rare books on the mythical great southern land of Terra Australis have been put up for sale in Sydney, the ABC reports. 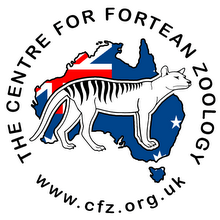 Hordern House bookstore is selling the 127 European maps and books, including early maps of Australia and the first record of the Southern Cross constellation. 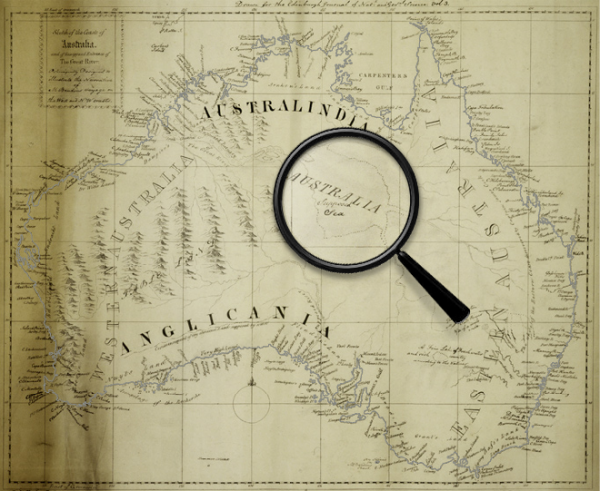 The existence of the mega-continent was eventually disproved by explorers such as Britain's James Cook. But not before it provided rich fodder for the imagination among European artists and scholars. Hordern House director Derek McDonnel says the collection is valued at up to $4 million, with some individual items expected to sell for more than $165,000. 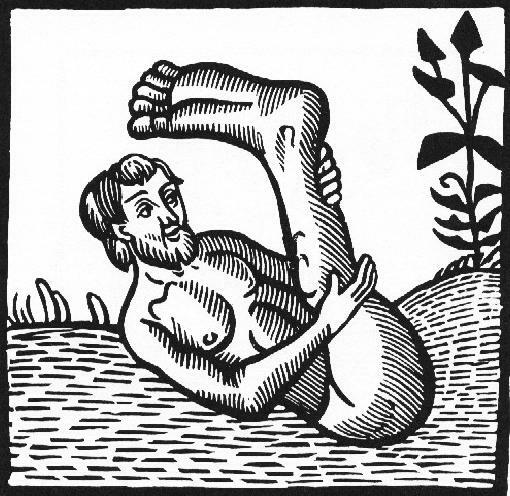 "You could buy a 1480s edition of Sir John Mandeville from the very first couple of decades of printing. John Mandeville, one of the amazing early travellers to the east. That would cost you $165,000," Mr McDonnel said. 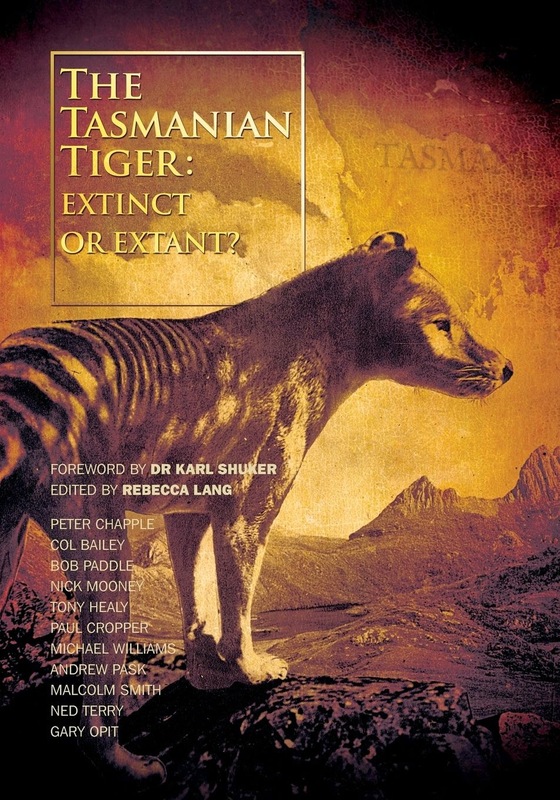 "Or you could buy one of the theorical books about 'Is there or isn't there a southern continent?' for $3,000." Mr McDonnel says some of the images are spectacular. "We have the imaginings of strange 16th century artists wondering what people might look like down on the southern continent," he said. "They image creatures like a sciapod, who is a fellow whose foot has evolved into an enormous sunshade to shield him from the sun."